It is spacious and comparatively quiet. Known as the Garden City, it has beautiful greenery. It was damaged by earthquakes several years ago – I’m looking forward to seeing how it has evolved next time I’m there! I began my corporate life in a call-center for a large national insurer, before switching into processing one of their opt-in insurance products. I then joined one of the largest telecommunications companies in New Zealand, where I gained a wide range of experiences, including a taste for data analytics. 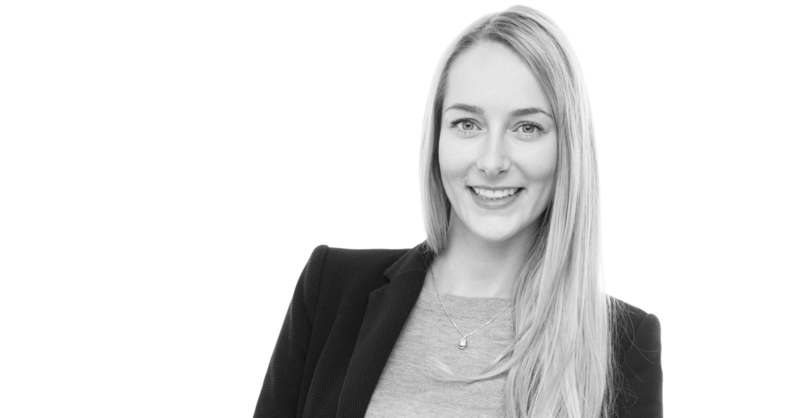 My last role before coming to the Netherlands was as a business analyst working with injury data to help reduce the impact of injuries. How long have you lived in the Netherlands? I arrived in Europe in October and spent some time catching up with friends and family in the Netherlands, France and the UK. I came to Amsterdam when I started working at Tricycle-Europe. In the first place it sounded like an interesting opportunity in a growing company. It is more about a mindset than just financial or corporate growth. The focus is to be open to anything and grow naturally. But there was more: the influence of other cultures plays a big part in this. 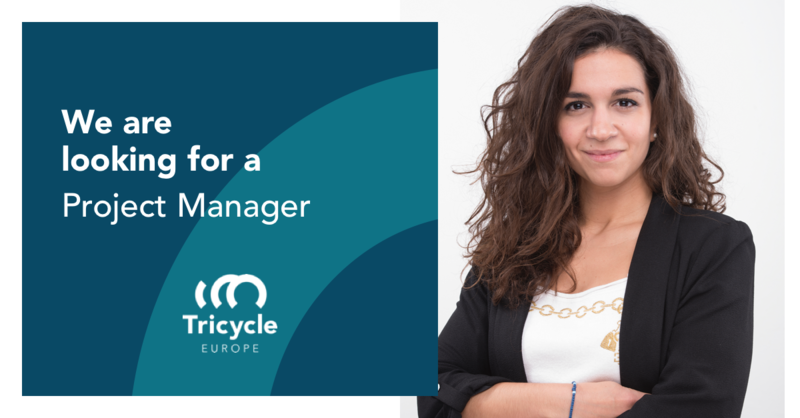 How long have you worked at Tricycle-Europe? I’ve been with Tricycle-Europe for 20 days now, so I’m still a real newbie! What have you already learned in this short time? Having a wide range of nationalities makes for a rich and vibrant workplace. It is an international work environment that helps you understand the different frames of reference of all cultures here. It broadened my range of vision. We learn from each other, not just about business but also because of the different backgrounds of my coworkers. This helps me to better understand our diverse clients. I’m still in training, so I only have limited experience in this role so far. There’s always a lot to learn in a new role, but it’s exciting to learn new things and everyone is very friendly and supportive. What are you looking forward to doing or learning? I’m looking forward to making the most of what Amsterdam has to offer, particularly when it comes to the arts. I would also like to learn Dutch and I can’t wait to explore more of Europe! What is your dream? Where will you be five years from now? Driving with confidence on the right-hand side of the road! 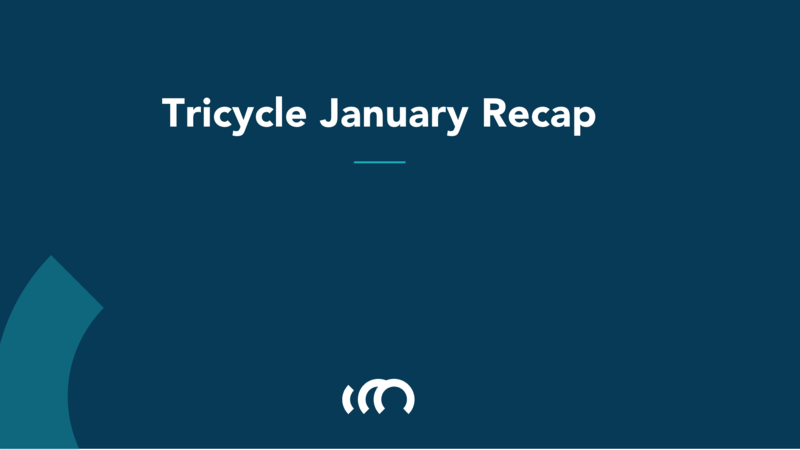 previous post: What happened at Tricycle in January?